GPW does not shape or throttle specific content or connectivity to any content provider, nor do we oversubscribe connectivity to any of our commercial customers. GPW’s reliable and scalable network provides the symmetrical bandwidth you need to meet your unique network requirements. Our proactive monitoring and managed services provide for improved reliability and security over typical commodity IP offerings. Our DDoS Mitigation services provide cutting edge protection from unwanted overload attacks on your network. GPW’s network delivers point-to-point Ethernet transport services using the latest DWDM transport technology for our clients. Optical transport services include Wavelength, Carrier Ethernet, and SONET/TDM services from our network hubs. GPW offers symmetrical IP connections from 1 Mbps to 100 Gbps, protected configurations, and secure Layer 2 private WAN services. 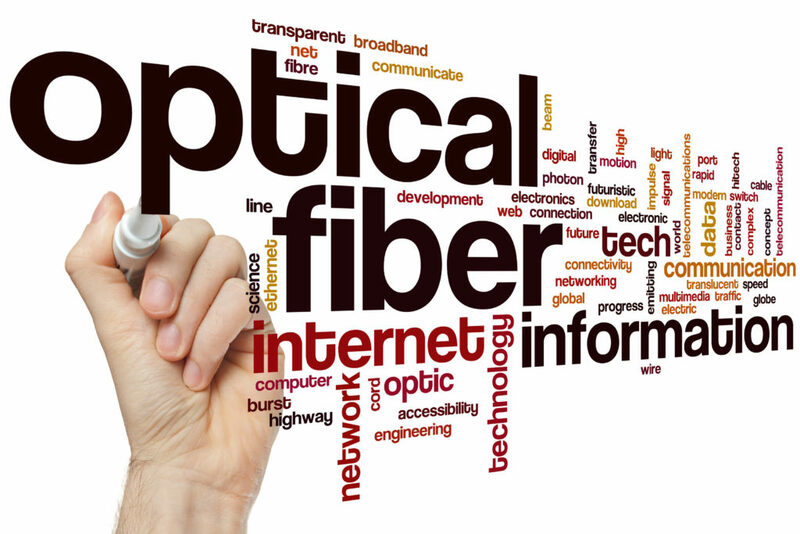 Our fiber network has multiple points of interconnection, and we routinely partner with network service providers to extend their reach in mutually beneficial ways. GPW offers fast, low-latency connectivity, from 1 Mbps to 100 Gbps speeds, to support wireless and small cell deployment, metro routes, and long-haul routes. We offer Colocation leases in select markets, and consultative engineering and network design services for the clients we serve.